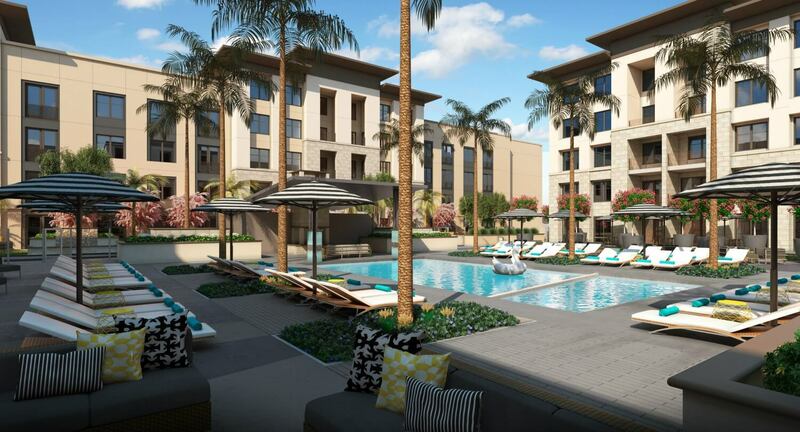 Alliance Residential Company, the nation’s largest multifamily developer and seventh largest multifamily manager, is bringing five new luxury communities with more than 1,300 new units to prospective residents across the Valley. Two of these developments will be in central Phoenix, one in Midtown, the other in Roosevelt. Headquartered in Phoenix since 2000, Alliance has a major development and management presence in the area with over 42 communities in various neighborhoods including Phoenix, Scottsdale, Tempe, Chandler and Gilbert. All of the new metro-Phoenix apartment properties are Alliance’s signature Broadstone communities, built in desirable neighborhoods and offering an exclusive lifestyle and extraordinary amenities. Since 2013, Alliance has developed or is currently developing 10 communities (more than 2,670 units) throughout the Valley. “The Metro Phoenix area has proven to be a thriving business environment which continues to support development of Class A residential communities,” said Ian Swiergol, managing director for Alliance Residential Company. “Residents are attracted to properties with finishes and amenities that match or mirror the high-end nature of their locations. Alliance has been part of this growing and vibrant metro area for many years and adding these new communities cements our commitment to developing best-in-class properties in the region,” Swiergol said. Broadstone Arts District which is now open for pre-leasing, is Alliance Residential’s latest downtown Phoenix luxury apartment community. The 280-unit community located in the heart of the dynamic Arts District connects downtown to historic neighborhoods including Garfield, Evans Churchill, F.Q. Story, Willo, Roosevelt, Historic Roosevelt and Grand Avenue. Located at 222 E. McDowell Road adjacent to the Phoenix Theatre and Phoenix Art Museum, Broadstone Arts District is a sensory living experience where art, design and culture come together. The studio, one- and two-bedroom apartments and penthouse options are available from 606 square feet to 1,148 square feet with rents ranging from $1,200 to $2,950. 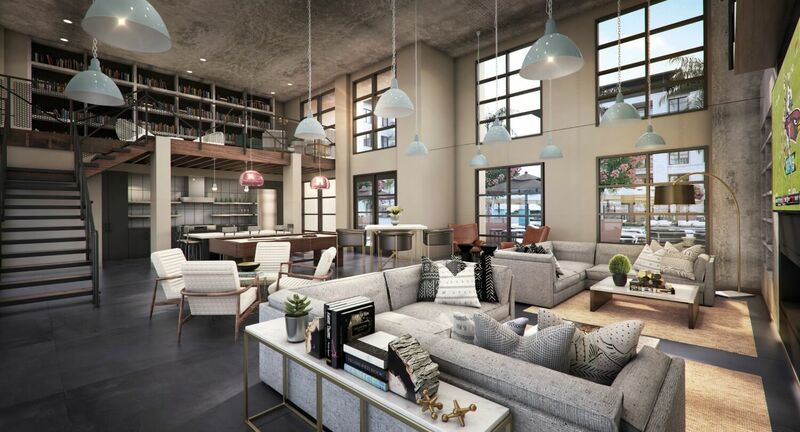 Community amenities include the two-story Gala Room with an upscale chef’s kitchen, a social and gallery flex space known as the Canvas @ Broadstone and the Art Promenade that is equipped with a sprawling gaming area and outdoor dining spaces. Residents are next door to the Phoenix Art Museum, walking distance to Roosevelt Row and steps from the light rail. Broadstone Roosevelt is a 316-unit community located at 330 E. Roosevelt in downtown Phoenix. Currently under construction, the community will offer residents studio, one-, two- and three-bedroom apartments, as well as brownstones when it opens for pre-leasing in the fall of 2017. Situated in the notable Roosevelt Row district which has become nationally known for its arts and cultural events, galleries, live music and award-winning restaurants, Broadstone Roosevelt will continue this community spirit and house retail and restaurant space connected to its lobby, open to residents and the public. To view the article, visit Downtown Phoenix Journal.